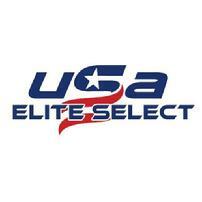 **Welcome to Thunder Elite Fastpitch! 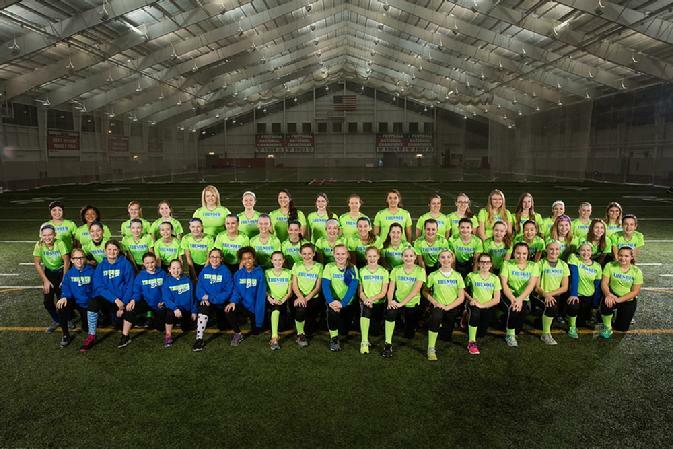 Thunder Elite Fastpitch, Inc. was formed to provide an opportunity for athletes in Northeast Ohio and Western Pennsylvania to compete at the highest level of traveling softball by providing them with the necessary skills and instructional training programs that will enable them to perform to the best of their abilities both on and off the field. 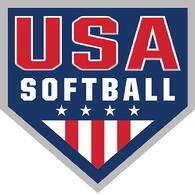 Copyright © 2007 - 2016 of Thunder Elite Fastpitch, Inc.